Every year, our team spends months putting together a collection of vetted global causes that aim to provide a sustainable solution to lifting people out of poverty and protecting our planet. 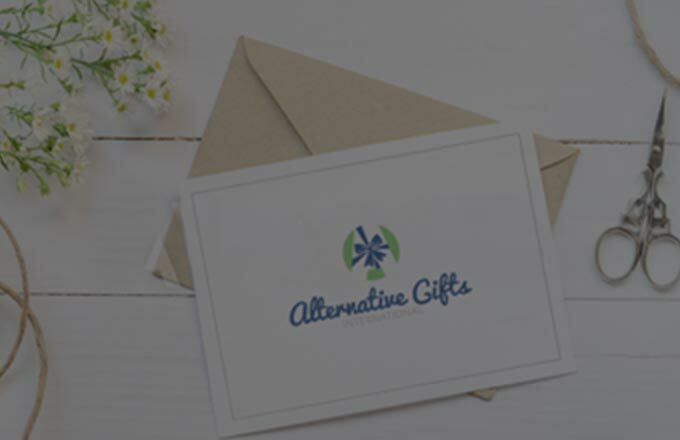 There are gifting options for everyone, no matter what your passion may be. Most of all, as you browse the causes, know that you are literally changing the world one gift at a time. Let your honoree know about the cause you are supporting by sending a greeting card designed by local and national artists. 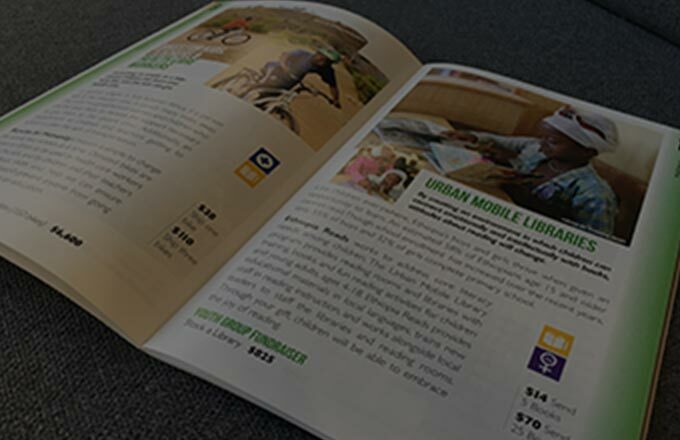 The Alternative Gifts International catalog features gifts that help heal our broken world. If you would like more information about our global causes or how alternative giving works, don’t hesitate to reach out.